Karin Schermbrucker: Today I met an incredible woman – mother of 7, widowed with ‘nothing at all’. After my morning and interview with her we thanked her for sharing some of her journey, struggles and wisdom. 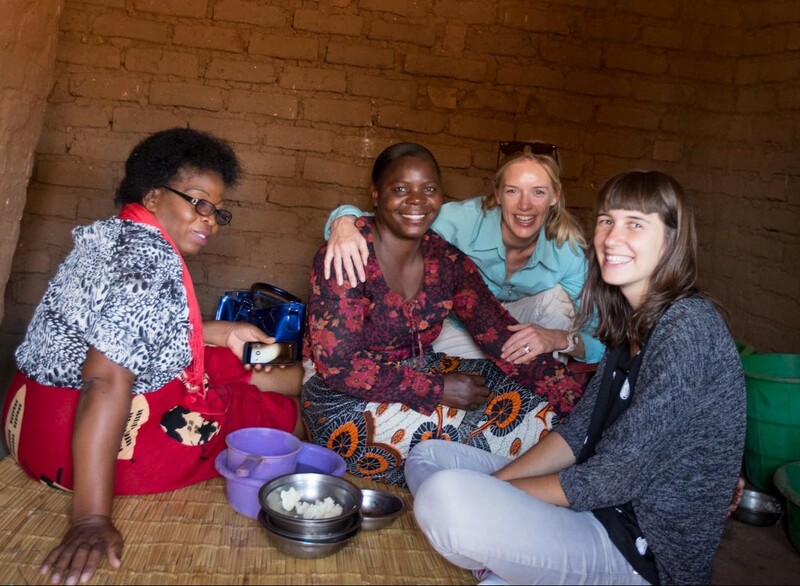 She then invited us into her hut and insisted we eat the “shima “she had prepared for us… I continue to be humbled by the generosity of the people of Malawi, and so thankful for the opportunity to walk this path.